What do you get when you cross a rainbow, a unicorn, and a poo emoji? Why a Poonicorn of course! 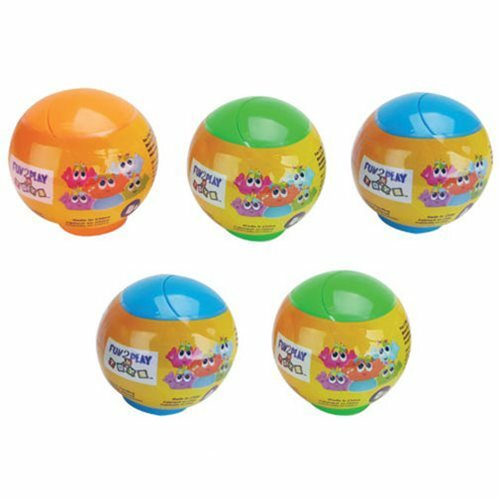 This Squishiez Poonicorn 5-Pack features a variety of different colored Poonicorns housed in a moon chair capsule. Each capsule is a mystery, so you'll never know which one you get until you open it! After you play with these squishable critters, use the capsule to turn it into a moon chair to display your Poonicorn. Collect them all! Ages 4 and up. This Squishiez Poonicorn Blind Pack Mini-Figures Random 5-Pack contains 5 individually packaged blind packs.